Sen. Amy Klobuchar will make a "major announcement" about a possible presidential run on Sunday Afternoon. With 10 Democrats already officially entering the race, and many more considering, how will Klobuchar differentiate herself in a national race? Is she too moderate for a Democratic party that seems to be veering left? Or will her centrist roots be a selling point? 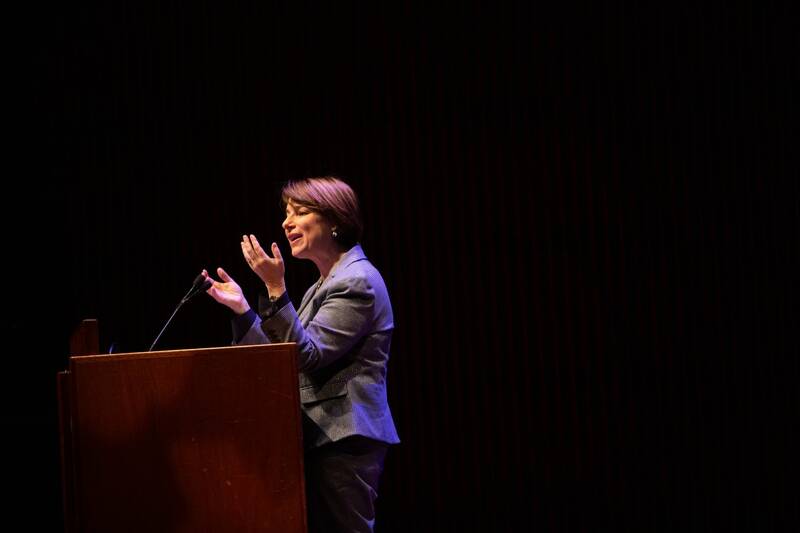 MPR News host Kerri Miller was joined by Kelly Dittmar, assistant professor of political science at Rutgers University and scholar at the Center for American Women and Politics, to talk about what sets Klobuchar apart.